We are the topmost manufacturer, supplier and exporter of Rotary Hammer (Z1A-4003SE) from Yongkang, China. The no load speed of this hammer is 230-450r/min and maximum hole-opening is 40mm. It needs the input power of 1050 W and the voltage rate is 220V ~230V. 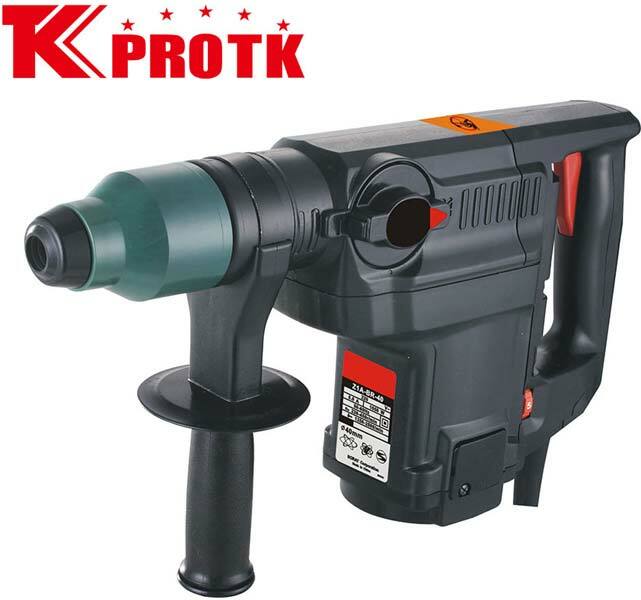 We offer this model of Rotary Hammer at the best price. Our team of experts ensure that the delivery is made within the stipulated time frame. ACC With 1 drill bits,1 point chisel,BMC package.